Are you Portuguese-Canadian? Do you like soccer/football (and ice hockey)? If so here’s another chance for you to help out an academic research project! You are probably asking yourself, “That's all well and good, but what can I do to help?” Well, João has created a questionnaire for the project that aims to compare Portuguese soccer (football) and ice hockey and the impact of the two sports on Portuguese and Portuguese-Canadians in Canada. 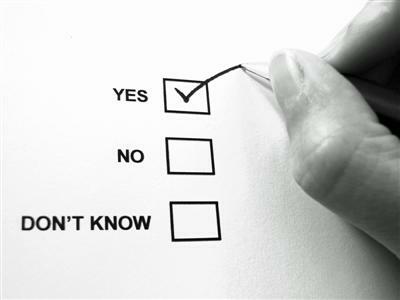 The questionnaire only takes 10 to 20 minutes to fill out, and you actually end up learning a bit about yourself in the process. You can also get your family members to fill out the questionnaire, if it is applicable to them. So if you do want to help and are willing to spare a few minutes of your time for an academic cause, send João an email at jmssardinha@gmail.com indicating which language you’d prefer for the questionnaire, and he’ll get in touch with you.